Even before it hits the stadium, UFC 129 is already a mind-blowing success. Even before starting history, it already found success. The tickets of the event were sold out the moment it went on-sale to the general public, setting up a record of 55,000 seats, and breaking all the record of North America’s MMA ticket sales record. 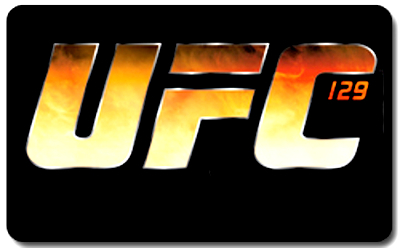 Surely, the UFC 129: St-Pierre vs Shields will be a huge wonder to the history of the biggest promotion organization. The event features Georges St-Pierre as he defends his welterweight belt in his home country against former Strikeforce middleweight champion Jake Shields. UFC’s big boss himself, revealed this Tuesday that UFC 129 gate receipts as $11 million dollars, crushing the promotion’s previous best.